Let’s face it, anybody that is looking to hire a limo bus in Southfield would previously have been rather stressed at the prospect of trying to find the perfect company to suit their needs. After all, you clearly want everything to run as smooth as possible to make sure that everybody that is there will have an amazing time. The good news is that your search for a limo bus hire company in Southfield is now over. Not only do we have the vehicles that you are looking for, but we also have the extensive experience that is going to ultimately mean that your time spent with us is going to be even better than you could have possibly imagined. Our company has been at the forefront of providing this very service to the inhabitants of Southfield for some time. During that time, we have perfected the service as well as worked on producing the absolute perfect limo bus for you and your guests, and this is going to be readily apparent from the moment that you all step on board. When you do this, you will notice that we not only have luxurious seats for everyone, but that there is substantially more space than you ever thought possible. Throw in stunning lights and a sound system and what you have here is a limo bus that is going to be perfectly suited for all of your needs. We know that atmosphere is going to be everything when there is something to celebrate, and we certainly do not want our limo bus to let you down with any of that. Instead, you will all be transported into a wonderful setting that will just seem like another world as you are driven around Southfield. Furthermore, our driver is there to help you deal with any problems or questions that you may have during your time with us. If you have any questions, then simply ask and we will always strive to do the best that we can in order to satisfy and answer your question. 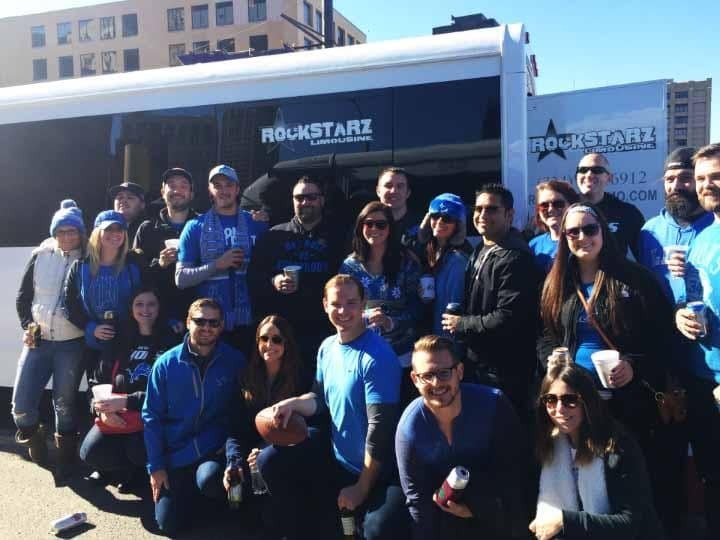 In the past, individuals have hired our limo bus for a number of different types of celebrations from birthdays to anniversaries, graduation or bachelor parties. No matter what the reason may be, we can help as it is not so much why you want to hire our limo bus but rather what we are going to do to make sure that you love your time with us. So, if you are looking for a limo bus in Southfield, then stop what you are doing right now because there is no longer any need to keep on searching. Instead, give us a call and allow a member of our team to guide you through what we can offer. We look forward to welcoming you and your guests on board, and we can guarantee that you will all have a wonderful time in our company.